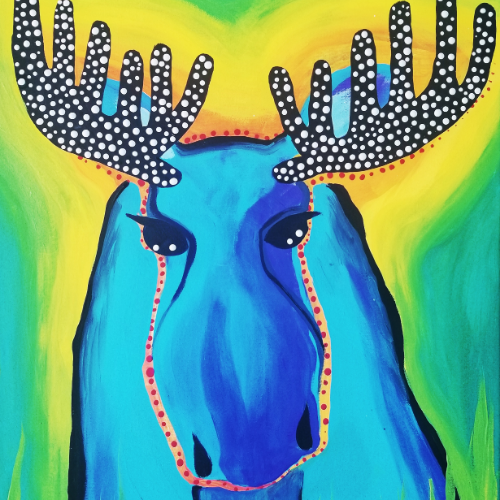 We will be painting this colorful portrait of a modern moose in a modern-style. No experience is needed, and everything is provided. I encourage unique creativity, too! At South Restaurant we also get to indulge in several of their tapas and appetizers. Yum! Kids are welcome to join! Have you had a chance to be creative lately? This is the perfect opportunity to treat yourself to a night out on the town and relieve some stress while painting! Perfect for groups of friends and family, this all-ages event is located in the coffee house of South Restaurant. Cozy, Classy, Fabulous. Please arrive 5-10 minutes early for seating and check-in. Aprons will be provided, however I recommend you to wear "paint" clothes or "play" clothes if you have some! 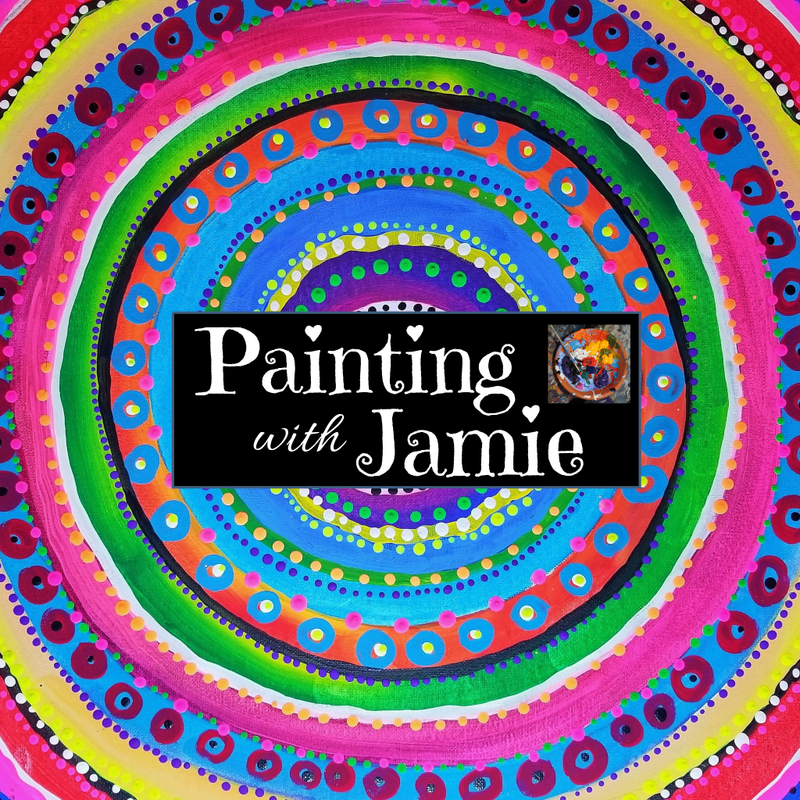 We will start painting at 7, and the painting is ideally 1.5-2 hours long with my guidance. I help with all sorts of tips, techniques and tricks, even if you choose to paint something entirely different! We paint on 16"x20" Canvas with fast-drying, easy to use acrylic paint. If you have any questions or would like to schedule your own Paint Party, please email me at [email protected] Thank you for supporting this Local artist!